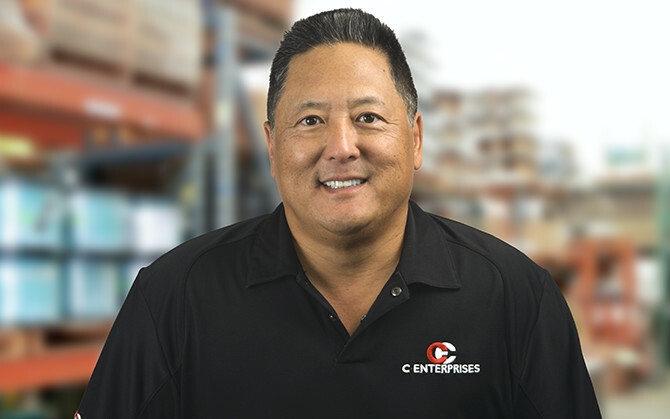 Steve joined C Enterprises in 1988 as a Sales Rep selling printer, modem and other peripheral equipment cables to the retail and distribution sales channel. Steve’s unwavering commitment to the original company mantra, “Product and Service Quality is Our Legacy” and consistent desire to exceed customer expectations have been the foundation of his operating principles. Since assuming his role as COO in 2003, Steve has been responsible for overseeing the overall company operations and the implementation of sales and marketing strategies and programs. Steve earned a BA degree in Systems Science from UC San Diego.